Yes, that's right, I am actually siding for a moment with those slimy low-lifes who hock cars for a living. Why? Because it is truly an extremely difficult job, made more difficult by a combination of their own ineptitude and the consumers access to information. Nowadays, most consumers walk into a dealership having researched the hell out of the car they want to buy. Most walk into a dealership knowing exactly what option packages are on the car they want, what colors they can get, what sort of reliability they can expect, but worst of all, they know what every one else is paying in their area for that very same car. That means that most consumers walk into the dealership armed with practically every possible piece of data on the vehicle they want to purchase and they are certainly not afraid to use that data to their advantage. 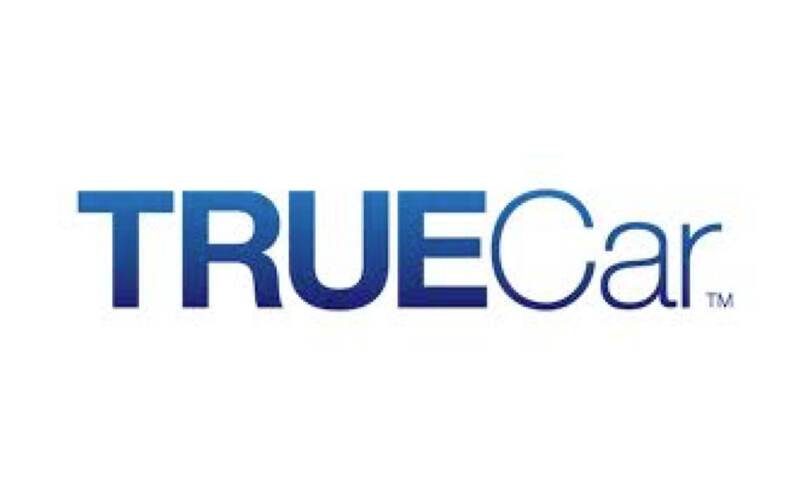 If you go to a site like TrueCar, you can quickly see what you should expect to pay for a new car. If you go to Edmunds.com, you can see what they estimate the regional price differences will be for both new and used cars. The resources have become so plentiful for consumers that dealers are forced to practically sell cars at a fixed price. While this is great for the consumer, it completely changes the dynamics for the dealer. It used to mean that individual sales people were focused on optimizing their profit margins on the cars they sell. Those still trapped in the old way of thinking are still trying to do this. Those sales people who have adapted to the new reality are focused on two things: volume and customer service. Since pricing is now dictated by the market, volume becomes increasingly important. Moving more units of product, especially to people who know exactly what they want and how much they are willing to pay for it, becomes the only way to survive. But everyone can move volume. What sales people need to do in order to ensure repeat business is to cultivate those relationships with consumers who have purchased from them in the past. This means providing a level of customer service that goes far and away beyond the norm for most sales people and puts many of them out of their comfort zones because it means ongoing follow-up and long-term relationship building that many are not used to. Those who succeed at changing their way of thinking, will thrive in this new market. Those fail, will fail spectacularly. So all this said, what can be done about making the car buying process less painful? Well, for starters, dealerships should focus less on hiring sales people whose primary skill set is pushing product, and instead look to increase the portion of their sales team that is able to build strong relationships with buyers. They should also make an effort to properly train their sales people to be knowledgeable about the products, especially in this day and age when consumers have access to a wealth of product knowledge online already, having a sales person who is unsure about the product they are selling becomes a tremendous liability. And finally, dealers really need to empower their sales people to make decisions about product pricing. The old ploy of "let me talk to my manager about this" gets very old very quickly and any halfway decent negotiator knows that, more often than not, this is merely a ruse to make the buyer wait and try to wear them down. While this is still not quite going to be the same painless buying experience that we all would like, with one-click shopping and a car delivered to our door, it should go a long way towards making buyers feel much less stressed about buying a car. Hopefully, it also sets us on a trajectory towards that future, but I certainly hope that my next car buying experience will be the least painful one yet. I think that since the Internet is being used by more people than ever now, it has been easier to buy cars online. However, I still like to go into a dealership and check out everything for myself so that I can see everything in person. I have been looking at some Rocky Ridge Chevy Trucks for sale and it definitely helped that I saw them in person because even though the information was easily accessible, I still wanted to go in and see the gallery for myself. Plus if you ever have any questions, there are plenty of people around that you can talk to about a potential purchase.